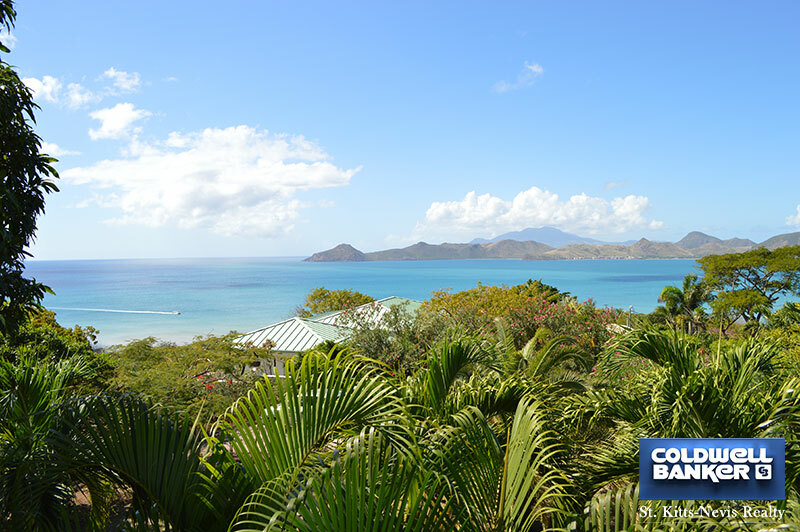 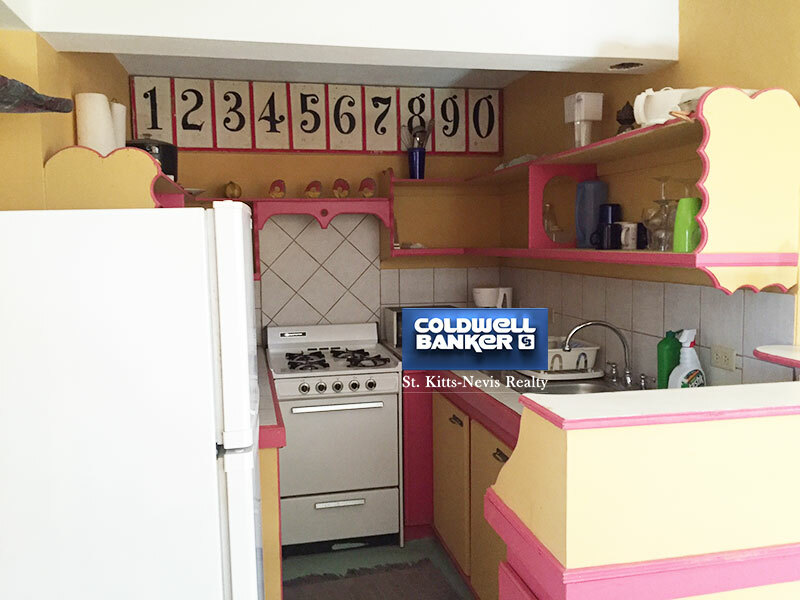 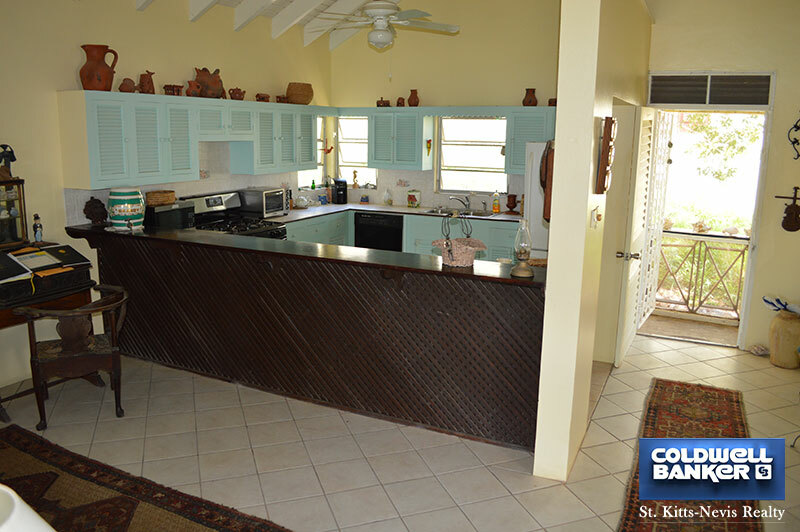 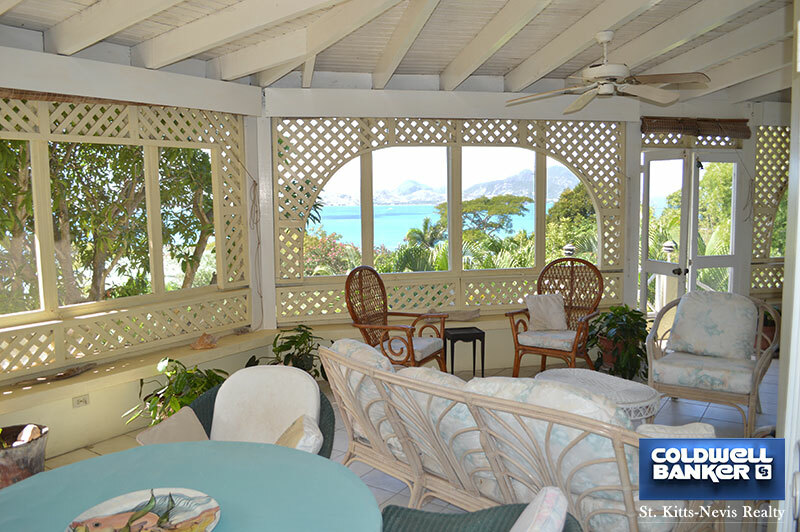 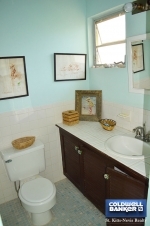 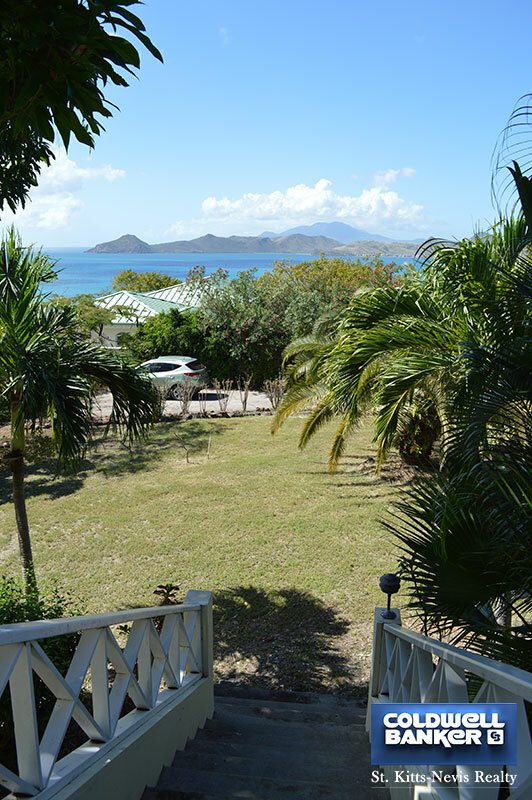 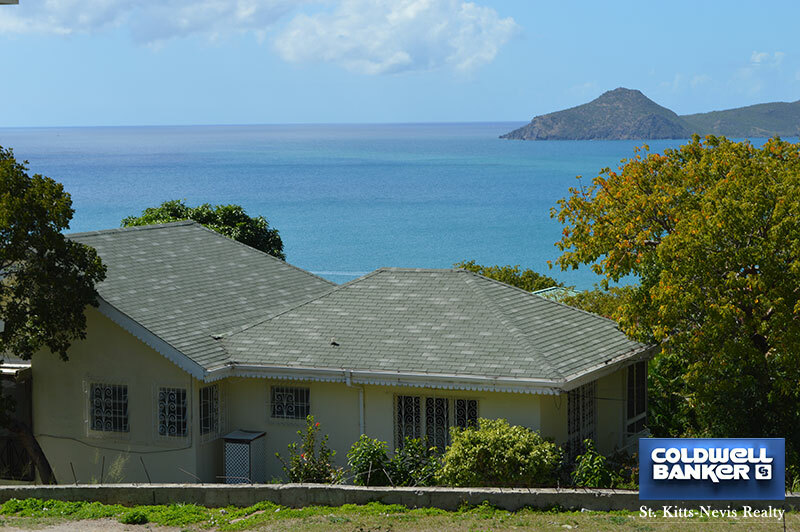 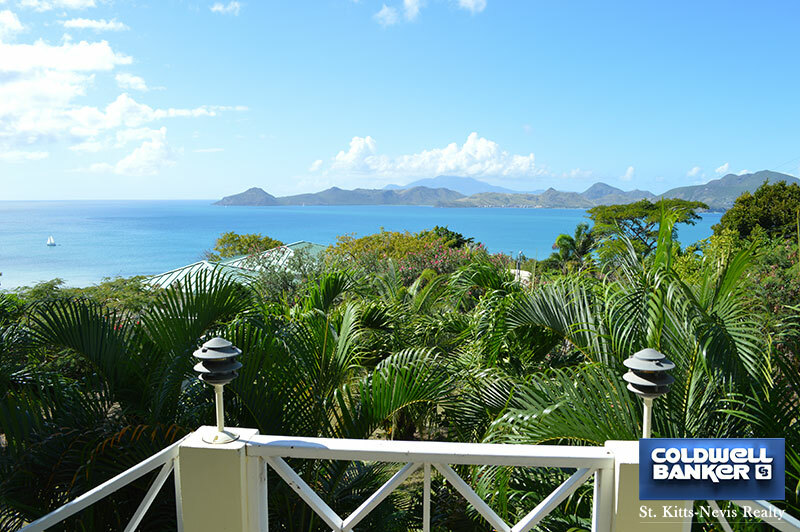 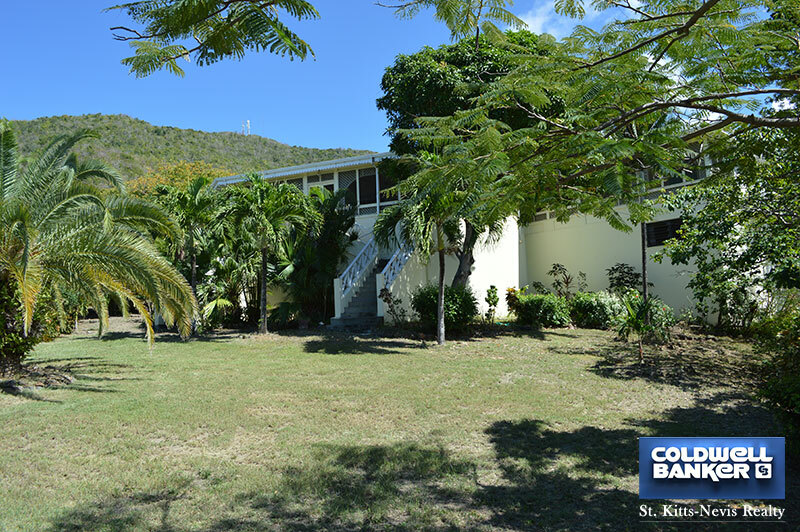 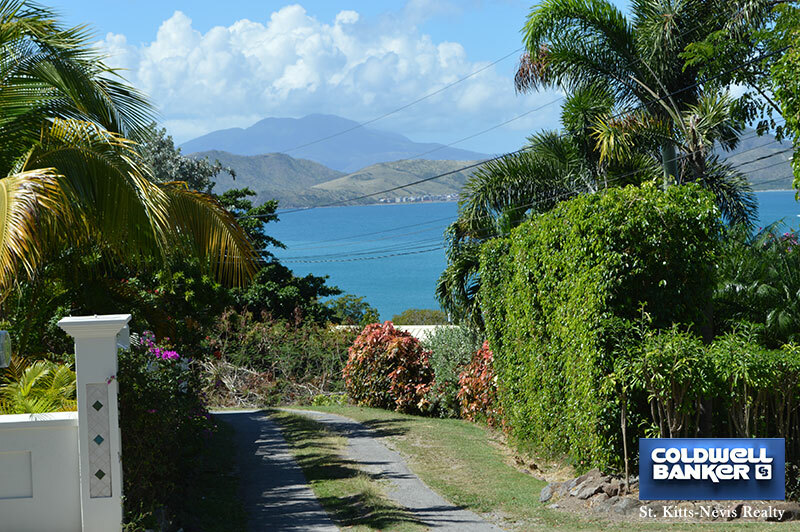 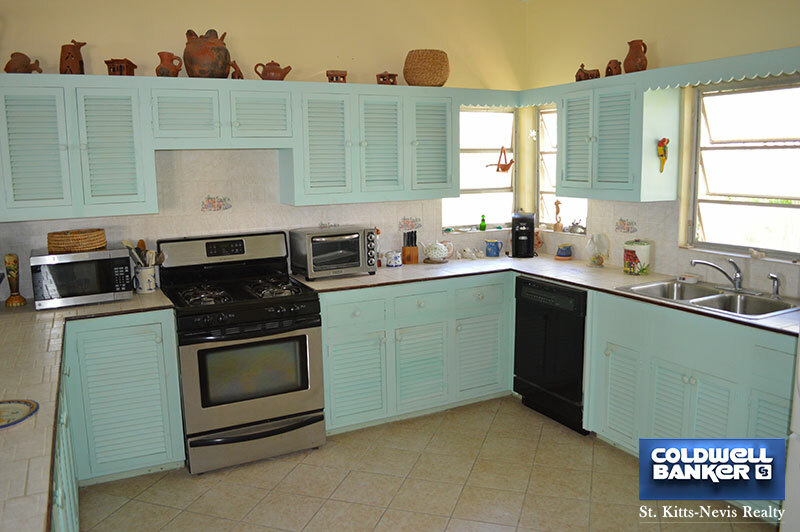 Situated high above Oualie Bay in the very private community of Ridge Road this 3 bedroom, 3 � bathroom villa with separate studio on 0.9 Acres or 39,365.00 square feet has the most stunning views over the Caribbean Sea to the peninsular of St. Kitts. 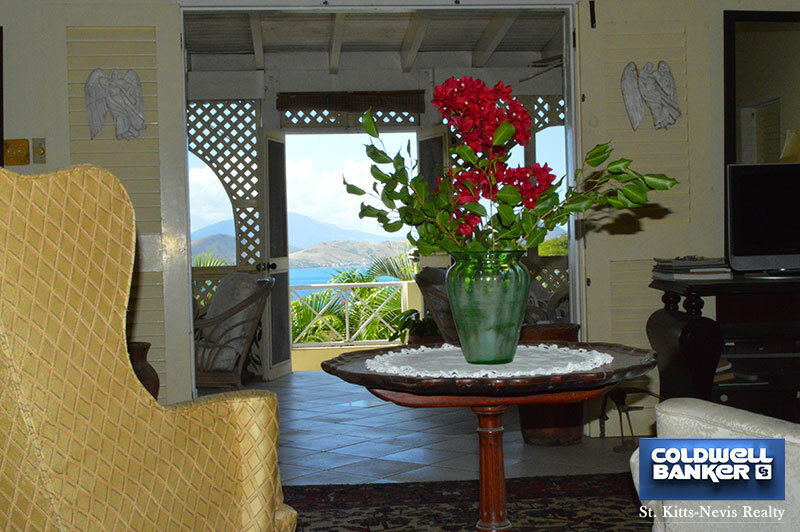 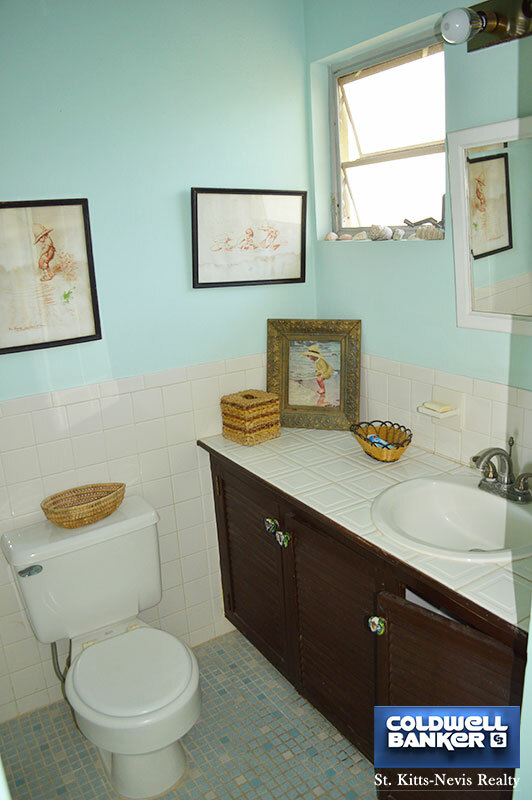 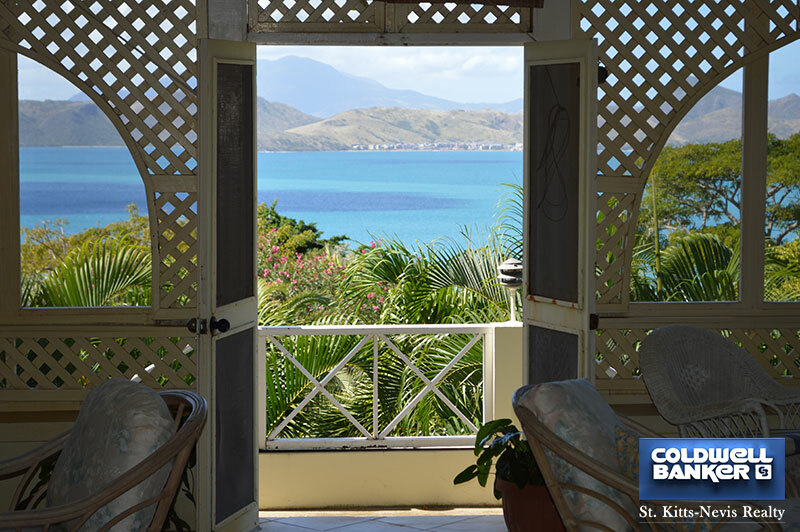 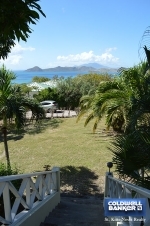 Great location just a 5 minute walk to one of the best beaches in Nevis where calm, shallow, warm waters are so inviting and the Oualie Beach Resort?s restaurant and bar are an added convenience for relaxing on the beach or for the more active, water sports and cycling are also available. 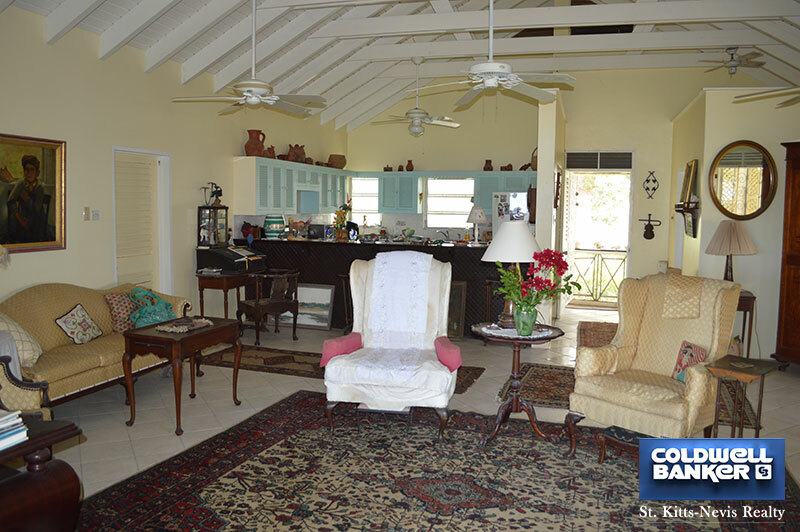 The open plan kitchen/living area communicates with the large screened veranda on three sides and several outdoor dining and living areas provide fabulous views. 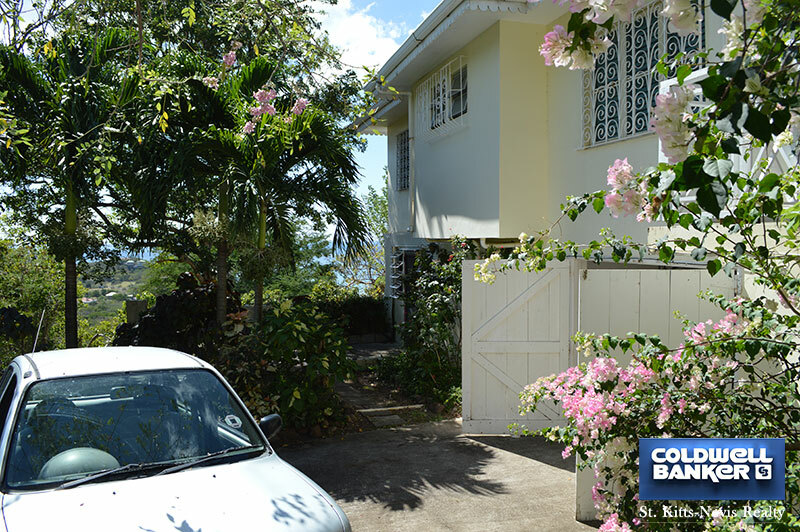 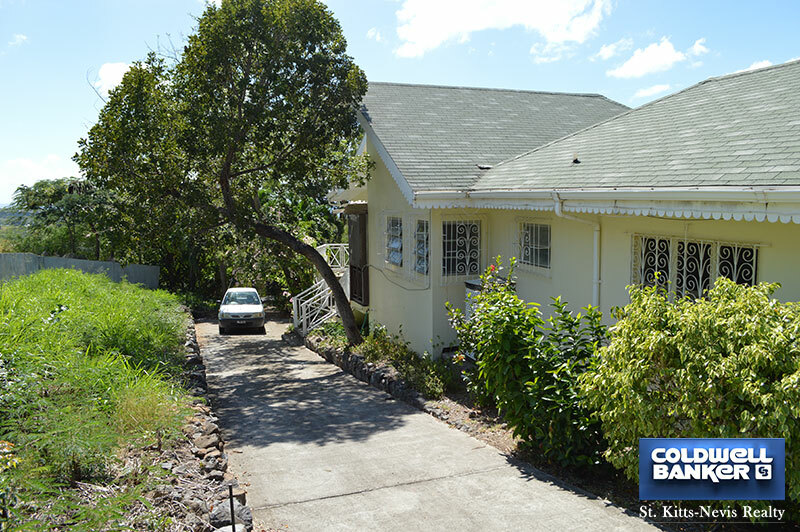 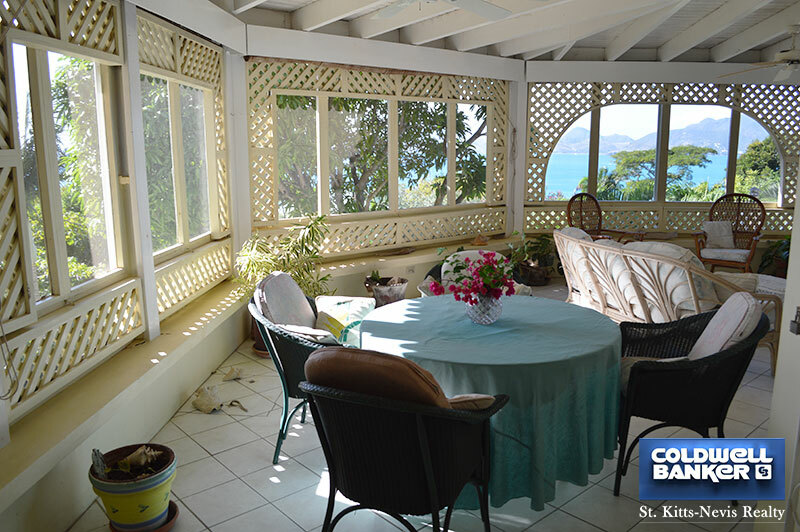 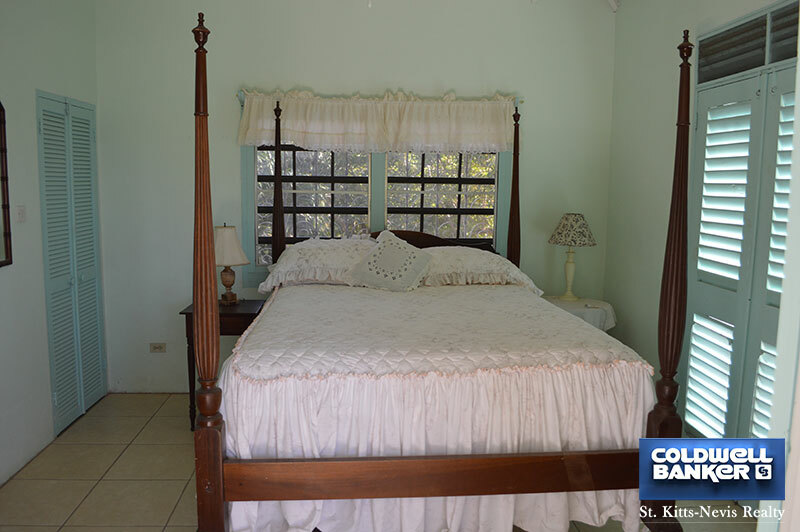 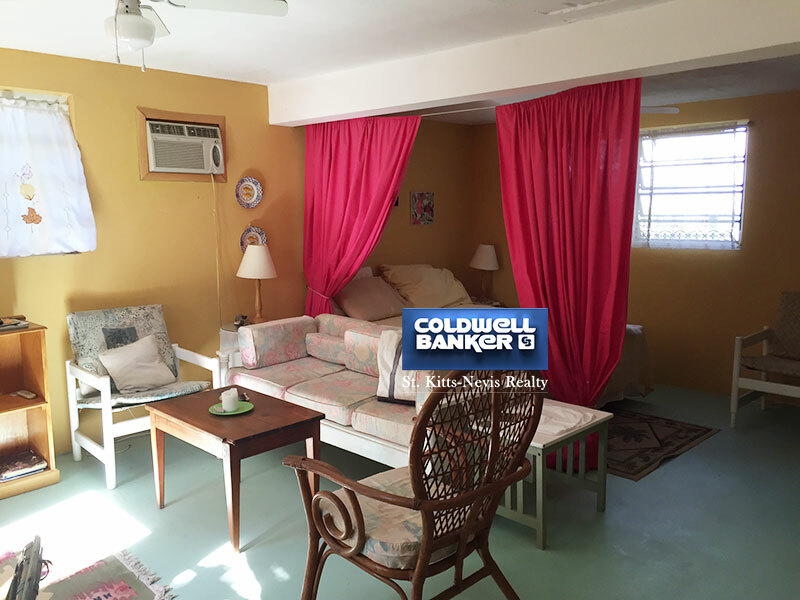 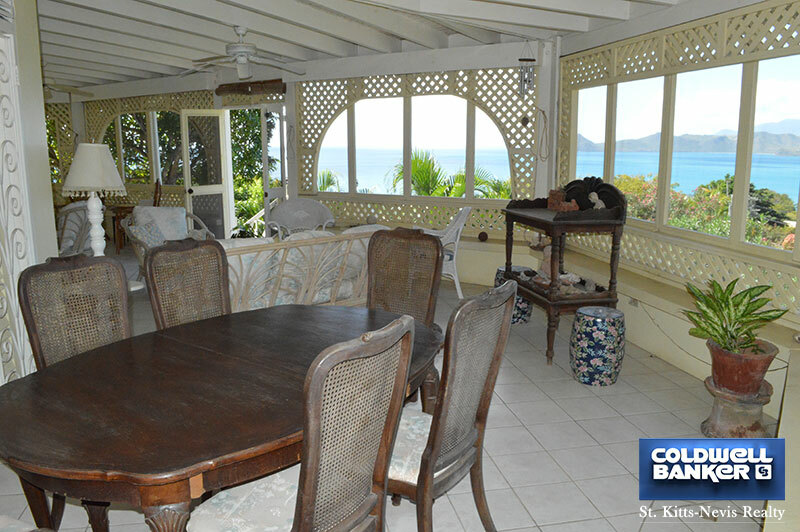 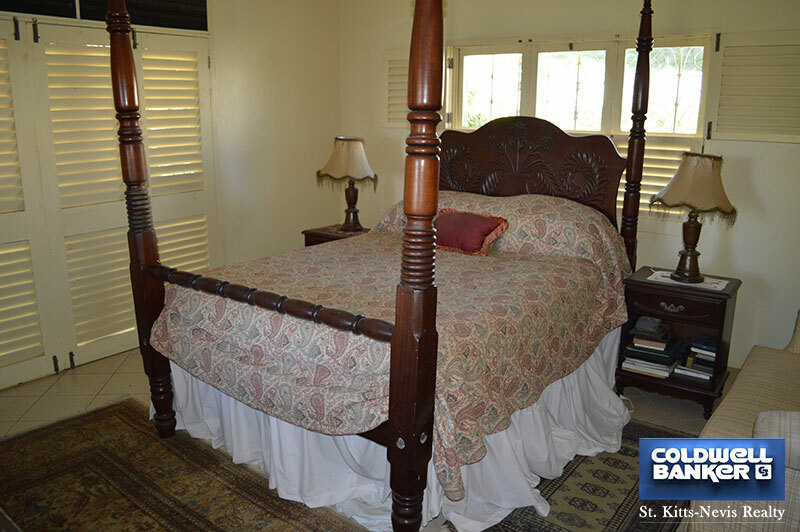 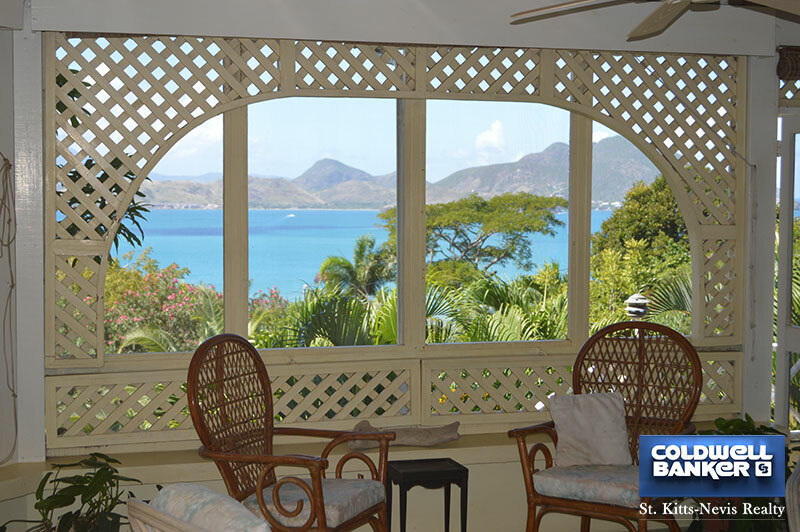 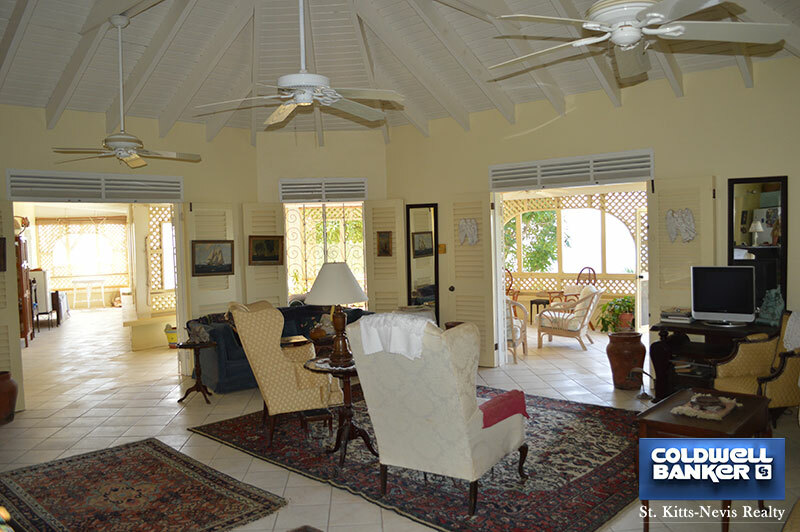 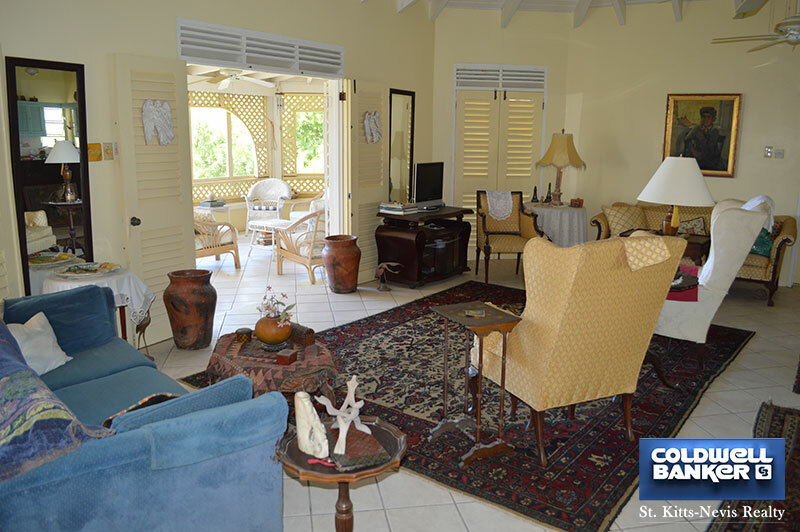 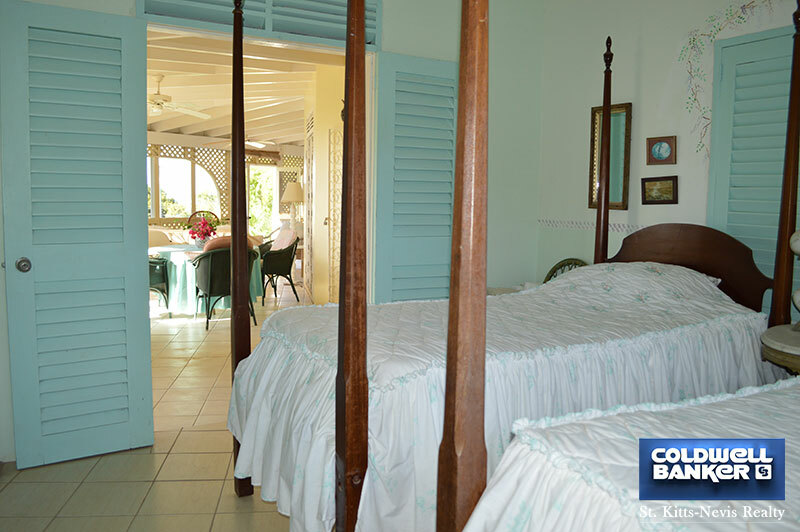 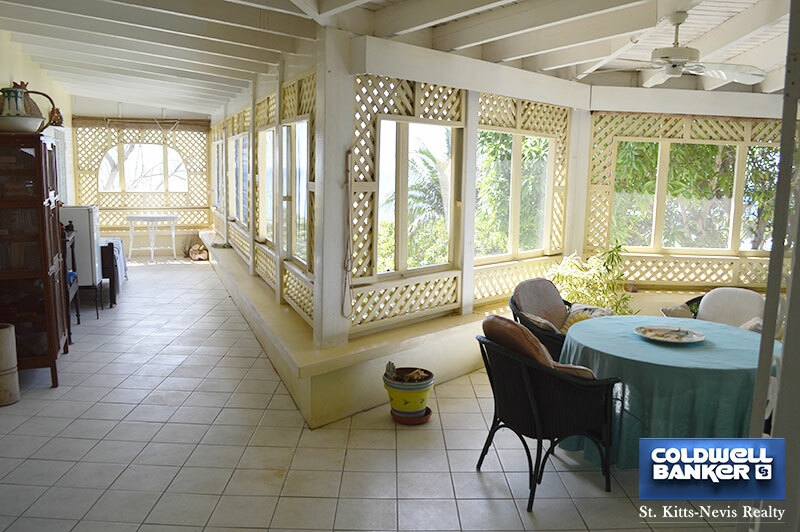 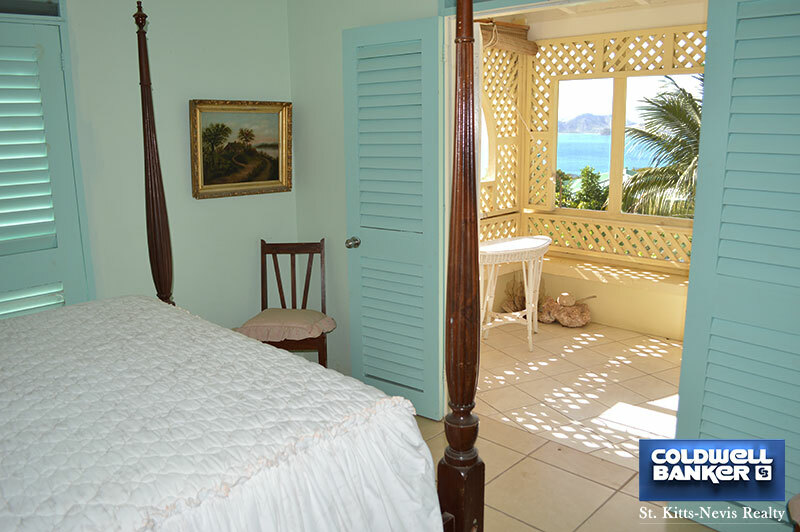 All three bedrooms have sea views and open onto the veranda. 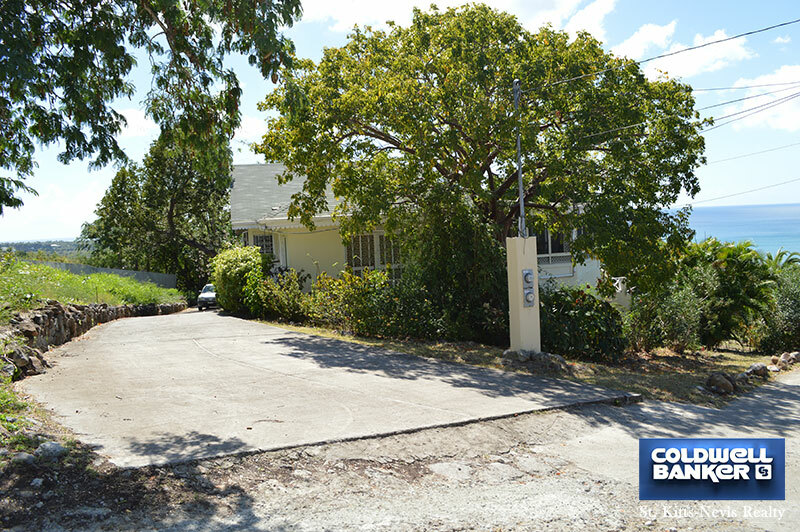 The garage and an air conditioned studio are located on the lower level. 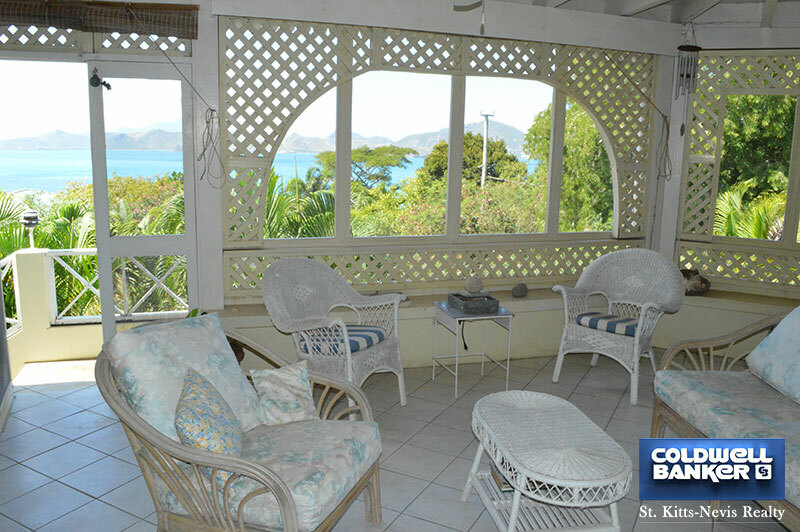 This lovely villa is the ideal place for a holiday home with great rental potential or simply a full time residence perfect for enjoying tranquil days in a beautiful setting.